You are invited to a party. I hope everyone has enjoyed the day relaxing and putting away Christmas decorations. 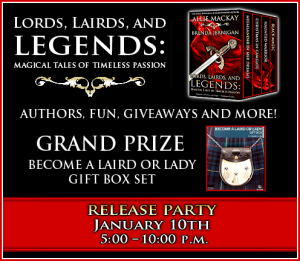 I wanted to let you know that we are having a launch party for LORDS, LAIRDS, AND LEGENDS and everyone is invited to the party. There are lots of authors attending with their own giveaways. But the grand prize will be the chance to become a Laird or Lady of Dunans Castle in Scotland. You will own one square foot of land in the grounds of Dunans Castle and as such your title will be Laird or Lady. You will also have a free tour for two of Dunans Castle should you go to Scotland. 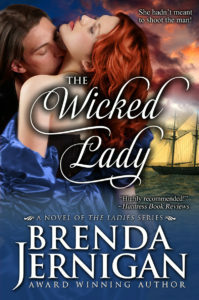 To sign up for the party click on http://on.fb.me/1YTFiNY The release party will be Jan 10th fro 5:00 pm to 10:00 pm. 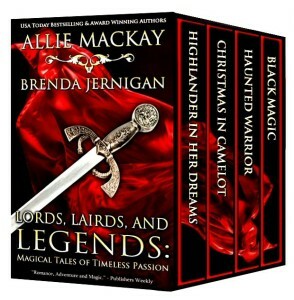 Our book LORDS, LAIRDS AND LEGENDS is on presale for .99 cent. 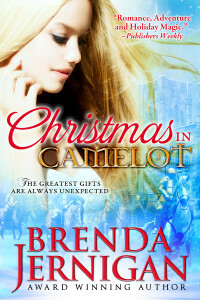 This is 4 full length book so be sure to snap up a copy and enjoy your new year reading. 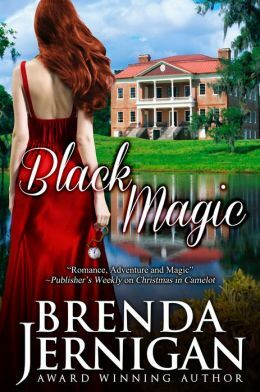 This entry was posted in New Release and tagged Book Clubs, Book giveaway, Book party, book sale .99 cent. Historicals, highlanderomance, love stories, medievalromance, Release party, Scottish, Time Travel by BrendaJernigan. Bookmark the permalink.